Although we planned on spending a half a day at the Santa Rosa National Heirloom Exposition, the 94-degree heat cut our visit much shorter than that. Still, I managed to get to see the main events that I was interested in. 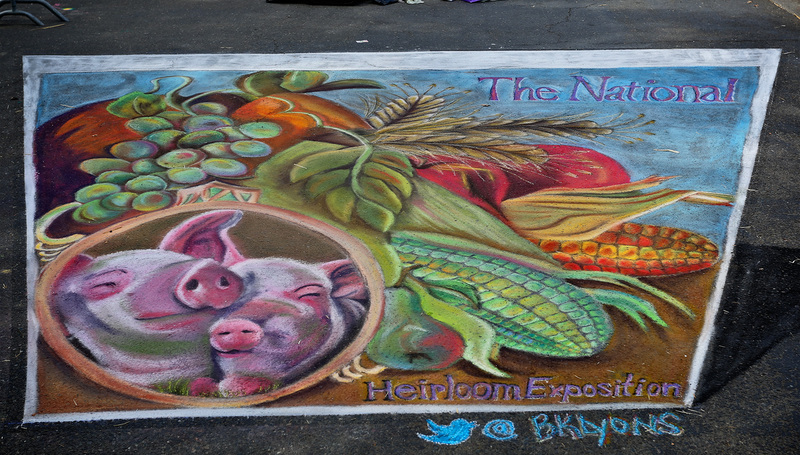 I really wanted to see the Chalk exhibit, and I wasn’t disappointed by what I saw. There’s something special about art that has to be seen as it’s created or it can’t be seen at all. but this unusual red and white one was a close runner-up. 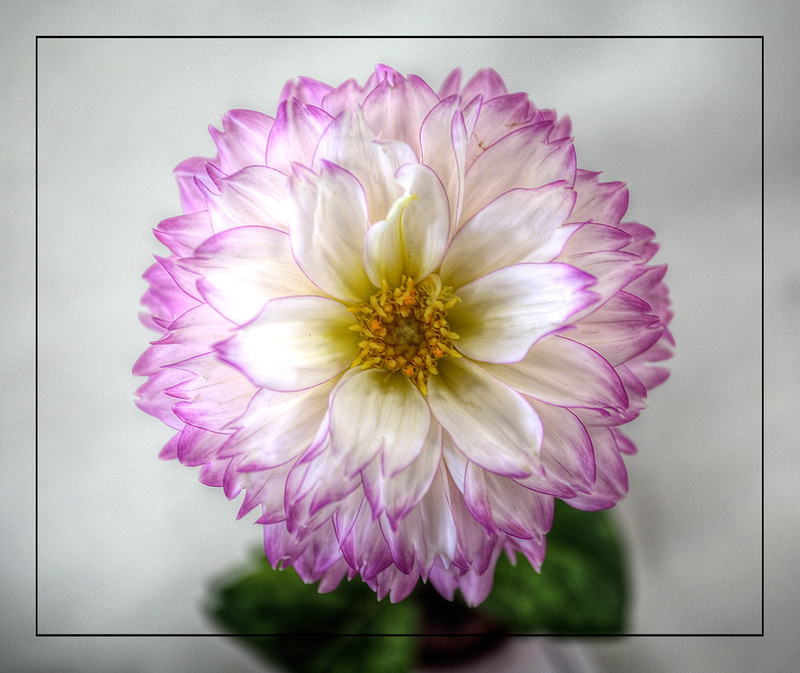 Really, though, the exhibit made me appreciate the little dahlia garden down the street from me even more than I have before. 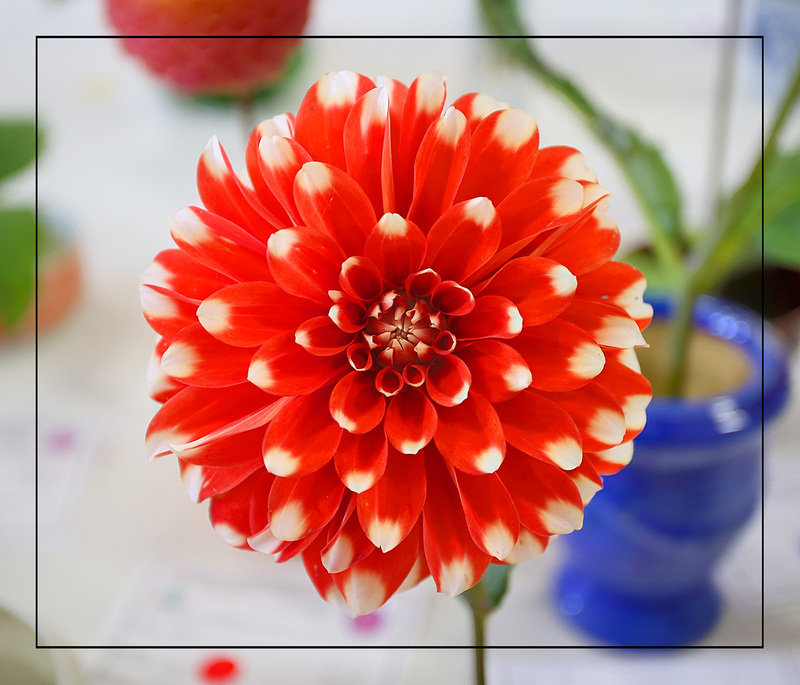 The varieties found there certainly rivaled the varieties found at this dahlia show. 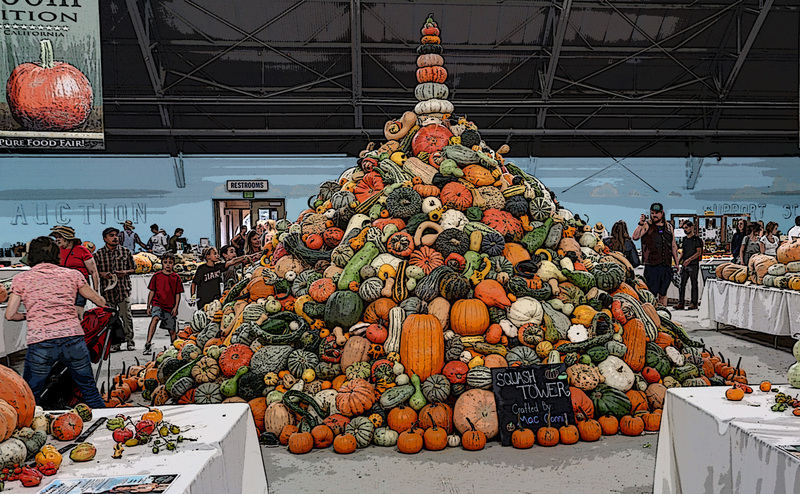 At first I didn’t really think I would be impressed by heirloom vegetables, but I’ll have to admit that I was blown away by the tremendous number of varieties represented by the “Squash Tower” in the main hall. If I had something more than a postage-sized yard here in Tacoma, I would have spent a lot more time looking at all the new technology offered at the show, particularly the drip irrigation innovations and the biodynamic aspect of gardening.